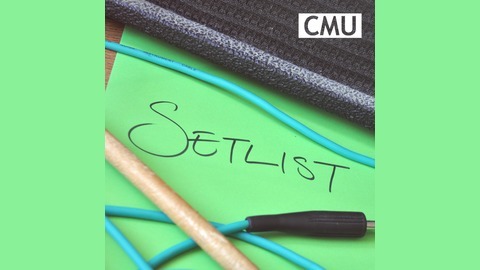 SETLIST is the music business podcast from CMU, sponsored by 7digital. 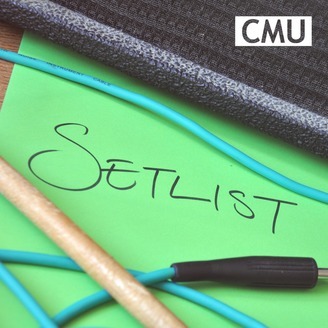 CMU helps people navigate and understand the music business through media, training, consultancy and education. CMU’s Andy Malt and Chris Cooke review key events in music and the music business from the last seven days, including the £5 million lawsuit over Ticketmaster’s data breach, the UK government’s new proposals for tackling online harms and what it means for music piracy (spoiler: nothing), and Donald Trump’s clash with Batman. Setlist is sponsored by 7digital.